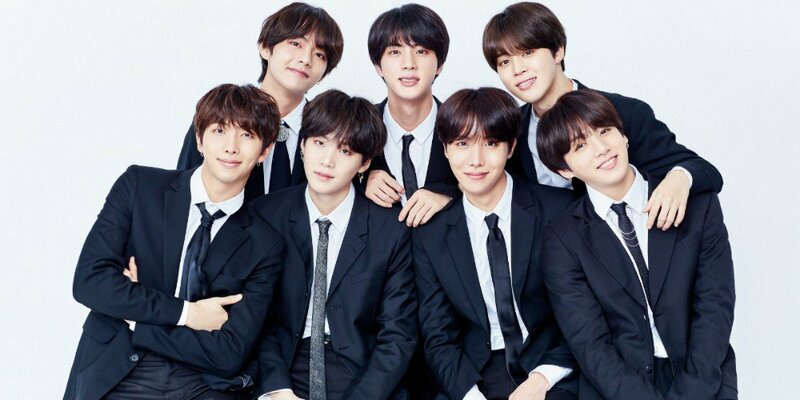 There are a dozen of big surprises this week on the two biggest music charts of Billboard, when the first position of Billboard Hot 100 is earned by a boy band, and a singer- songwriter makes the No.1 position on the Billboard 200. Hereafter are top highlights on charts this week. Jonas Brothers released their first single since 2013, “Sucker”. This week, the trio made their No.1 on the Billboard Hot 100 Chart, marked 16 years since a boy band ranked first spot on this chart, after the precedent B2K. Also this week, Jonas Brothers ranked fifth on the Billboard Artist 100 Chart. After the release of “Sucker”, music catalog of Jonas Brothers also increases in terms of streaming and sales. Chart Beat Podcast this week mentioned the longevity of boy bands with outstanding names such as New Kids, BTS and Jonas Brothers. The first No.1 of Hozier on Billboard 200 called out “Wasteland, Baby!” Even himself cannot imagine his ranking this week on the Pop Shop Podcast. Maroon 5’s single “Girls Like You” confirmed its longevity on top 20 of Hot 100 Chart, making a great milestone of Billboard. 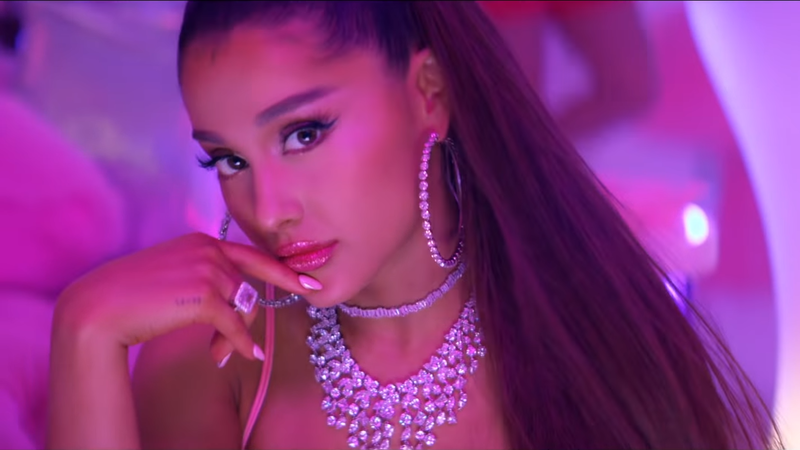 “7 Rings” became Ariana Grande’s single to rank No.1 on Pop Songs airplay chart, making her the fastest artist to have four top singles on this chart, started from July. On Hot R&B/Hip-hop Songs chart, “Please Me” by Cardi B and Bruno Mars won the first position, making it a successful collaboration of the two iconic artists. TXT was the first boy band in South Korean debuted No.1 on three charts of Billboard, including Emerging Artists, World Digital Song Sales and World Albums Charts in the shortest time. Keep track with your favorite artists and help them receive high rankings on Billboard Charts next week.